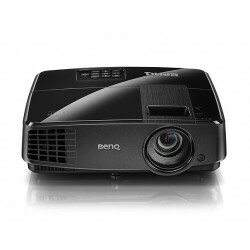 BenQ There are 11 products. 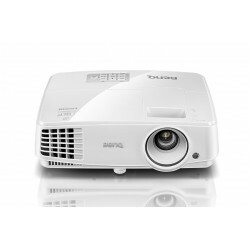 The Best Value Choice for Small-Medium Space Featuring a brightness of 3000 ANSI lumens and a high contrast ratio of 13000:1, the cost-effective and eco-friendly MS504 offers a stunning full-screen presentation with the finest details regardless of the ambient light level. 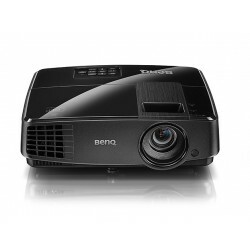 Featuring a brightness of 3000 ANSI lumens and a high contrast ratio of 13000:1, the cost-effective and eco-friendly, MX505 offers a stunning full-screen presentation with the finest details regardless of the ambient light level. Featuring a brightness of 3200 ANSI lumens and a high contrast ratio of 13000:1, the cost-effective and eco-friendly MX525 offers a stunning full-screen presentation with the finest details regardless of the ambient light level. 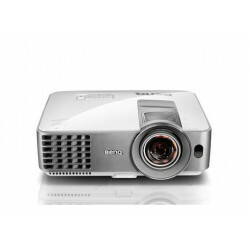 The BenQ MS619ST offers the highest display flexibility- giving you a 55" big picture in a mere projection distance of 1 meter! 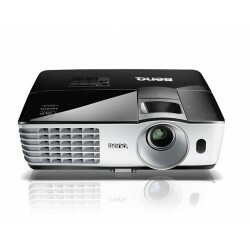 Featuring 3000 ANSI Lumens high brightness and 13000:1 high contrast ratio and DLP® Link™ 3D technology, this SVGA projector is the perfect match for small-sized business and education settings! 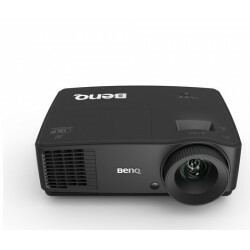 The BenQ MX620ST offers the highest display flexibility- giving you a 55" big picture in a mere projection distance of 1 meter! 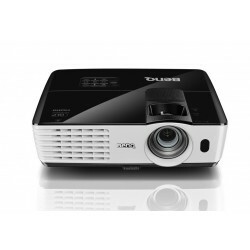 Featuring 3000 ANSI Lumens high brightness and 13000:1 high contrast ratio and DLP® Link™ 3D technology, this XGA projector is the perfect match for small-sized business and education settings! 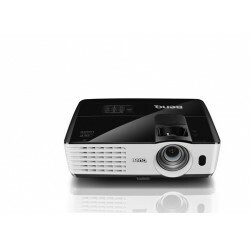 The Projector with Class-leading Value Featuring a brightness of 3000 ANSI lumens and a high contrast ratio of 13000:1, the cost-effective and eco-friendly EX501 offers a stunning full-screen presentation with the finest details regardless of the ambient light level. Featuring a brightness of 3200 ANSI lumens and a high contrast ratio of 13000:1, the cost-effective and eco-friendly MW526 offers a stunning full-screen presentation with the finest details regardless of the ambient light level. 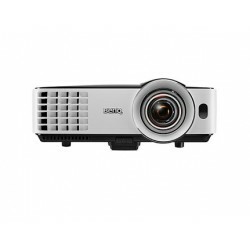 The Projector with Class-leading Value Featuring a brightness of 3500 ANSI lumens and a high contrast ratio of 13000:1, the cost-effective and eco-friendly MX602 offers a stunning full-screen presentation with the finest details regardless of the ambient light level. 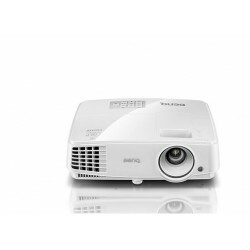 The Projector with Class-leading Value Featuring a brightness of 3500 ANSI lumens and a high contrast ratio of 13000:1, the cost-effective and eco-friendly MW603 offers a stunning full-screen presentation with the finest details regardless of the ambient light level.